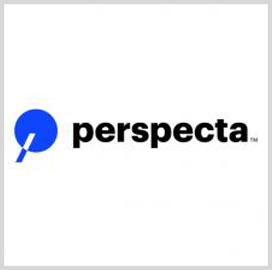 Perspecta’s research arm has received a potential $2.7M contract modification from the Defense Advanced Research Projects Agency to continue research and development of methods to counter distributed-denial-of-service attacks. The award exercises an option under a previously awarded contract and tasks Perspecta Labs to extend R&D services under DARPA's Extreme DDoS Defense (XD3) program, the company said Wednesday. Researchers initially explored approaches to obscure cyber assets, detect instrusions, deceive adversaries and thwart potential attacks. Under the exercised option, the lab will integrate the attack identification, network defense and threat mitigation methods into a multimodal, counter-DDoS platform. Petros Mouchtaris, president of Perspecta Labs, said the company aims to provide a technology for the Department of Defense and other customers defend networks against cyber threats. Mouchtaris noted that DDoS attacks are some of the most malicious threats that target military, enterprise and public networks.